A frequent topic of discussion, particularly when advising on Estate planning, is making gifts to Grandchildren. This is particularly relevant at a time when many younger people struggle to save for a deposit and / or build up sizeable debts in an attempt to differentiate themselves form the crowd. Many clients are reluctant to make a direct gift due to concerns about how the money is going to be spent. They are also still concerned about funding their own future, with factors such as rising care costs to consider, ultimately leaving them asking whether they can afford to give money away at that point in their life. 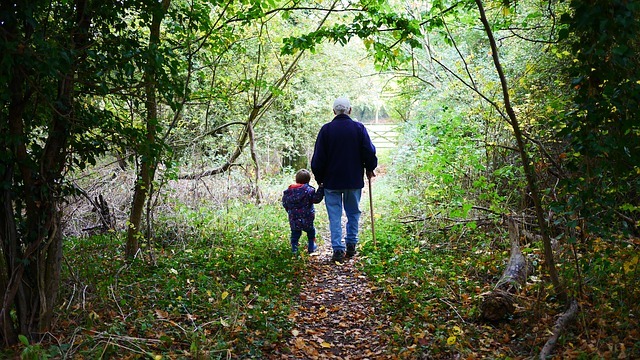 Making a gift into Trust, where the Grandparents are the Trustees and the grandchildren are the potential beneficiaries, has previously been very popular and allows them to retain control. The issues here are relinquishing access to the monies and the 7 year time frame before the monies fall outside of their Estate. A way to alleviate both issues is to retain the monies and invest in assets which qualify for Business Relief. These assets fall outside of the Estate after 2 years, bringing forward the potential tax saving by 5 years. The investments remain in the name of the investor but are ‘earmarked’ in the clients mind for the grandchildren. In this way the investor retains access and control over the monies should they be required for any reason. F H Manning has the functionality to show assets such as these separately from the main portfolio, cementing to the client that these are ‘earmarked’ assets. Assets which qualify for business relief are classed as higher risk and should not be invested in without fully understanding the risks.